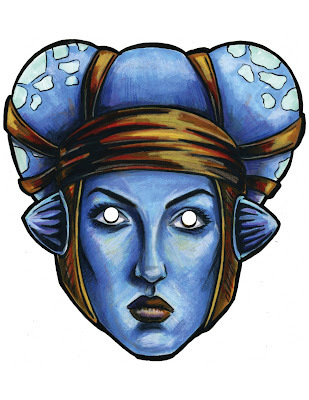 For those of you with Star Wars fans in your house this may make your day...DIY printable Star Wars masks! There are many to choose from and all you do is download and print right from your computer. Instant Halloween costume without the big price tag! Thank you! This will be great for the kids on the next rainy/snowy weekend.